for Your Toys that Don’t Stretch! 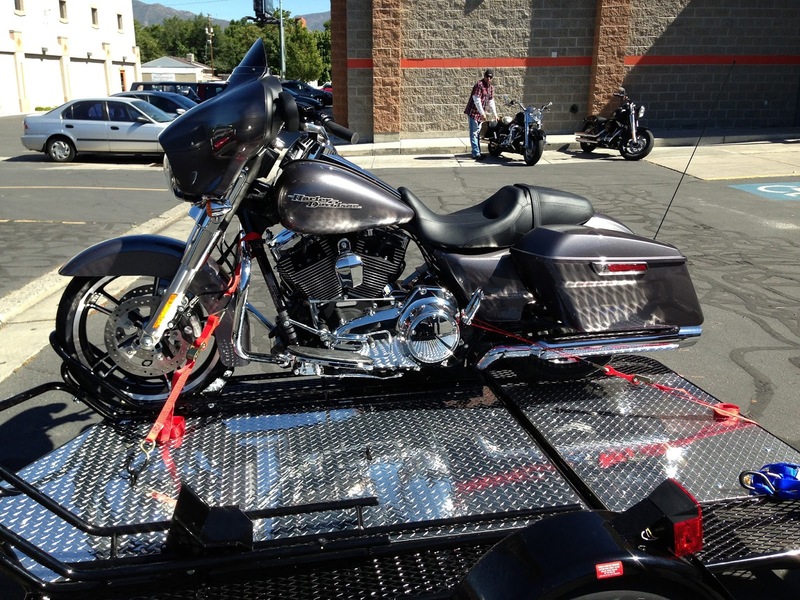 Sandy, UT – ShockStraps is proud to add their new 10’ ShockStraps to their product line up. ShockStraps are a unique shock absorbing tie down that incorporates three of the most versatile tie down principals into one superior system. It is quick and easy like a motorcycle tie down, has the reliability of a ratchet system and versatility of a shock cord. We incorporate a ShockStrap that when stretched maintains tension on the webbing, locking it into the buckle. When road vibrations cause loads to shift and settle, other tie downs can loosen and become unsafe. 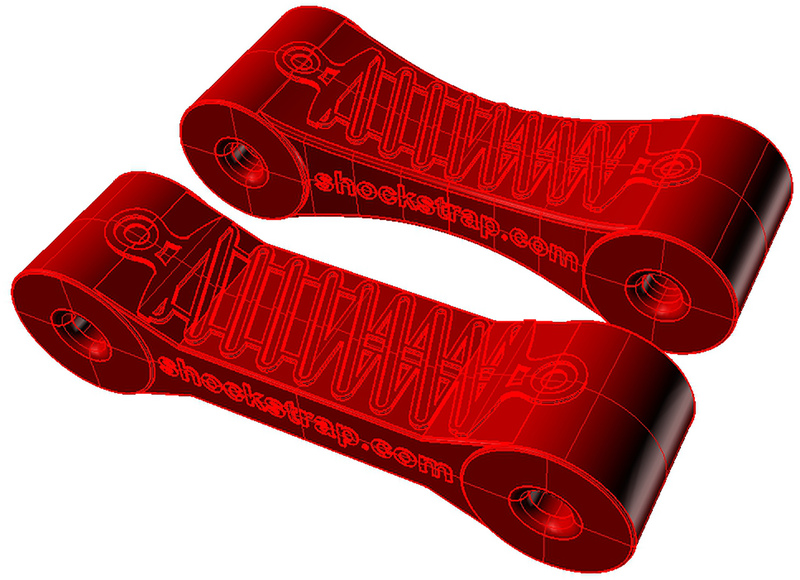 Under these conditions, our ShockStrap stretches acting like a shock absorber and contracts with the load keeping it secure. Shock Absorber Qualities - You never have to worry about checking your tie downs every 30-60 miles you travel like other tie downs. Available in an assortment of colors in 6’, 10’ and 19’ Lengths for your BIG Toys! –To order call: 888-334-3456 or shop online at www.shockstrap.com or email sales@shockstrap.com.